Ellis Funk represents a broad array of individuals and families in connection with their estate planning, wealth transfer and asset protection strategies. We counsel clients in structuring their plans and in preparing the documents for the related implementation, including the estate, gift and generation-skipping transfer tax consequences, as well as the income tax implications of a client’s plan. 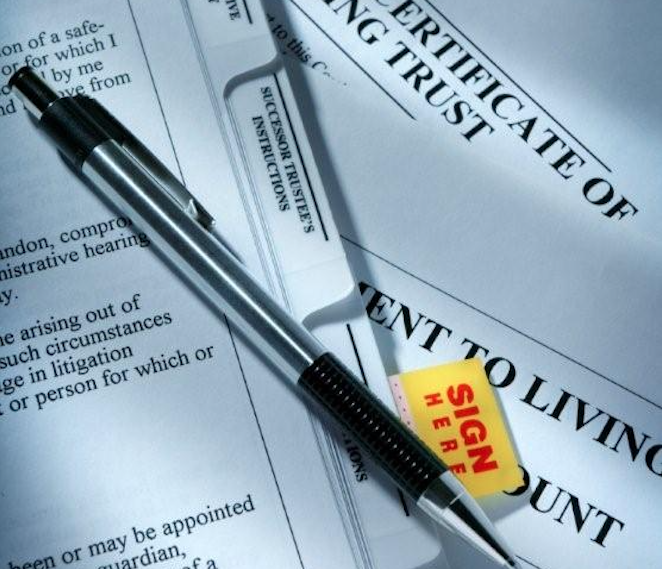 Documents prepared by the Firm’s attorneys include simple and complex wills and trusts, including life insurance trusts, personal residence trusts, revocable trusts, irrevocable trusts, charitable trusts and special needs trusts. In addition, the Firm handles a wide variety of probate and administration matters, including estates, trusts, will and probate contests, minor and adult guardianships and conservatorships, and other fiduciary arrangements.